I read this book because of my interest in C.S. Lewis but also because of my interest in WWII. 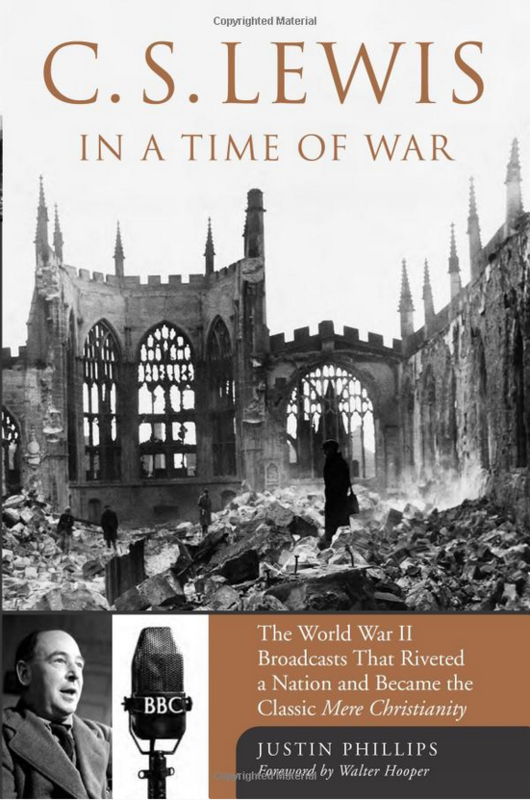 This is a chronology of how and why Lewis gave radio broadcasts on the BBC during the bombing of London. These broadcasts soon after were printed in a book and titled Mere Christianity. Fascinating WWII history.